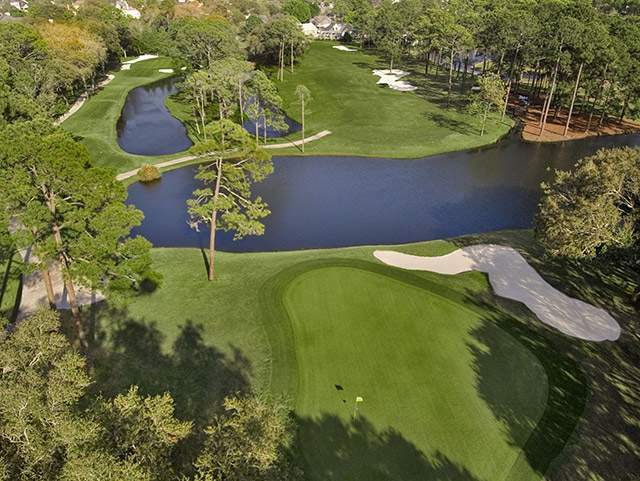 Built in 1966, the 6,892-yard course was the site for several years of the Greater Jacksonville Open, precursor to today’s THE PLAYERS Championship. Among the winners at Hidden Hills were Gary Player, Tony Jacklin and Don January. 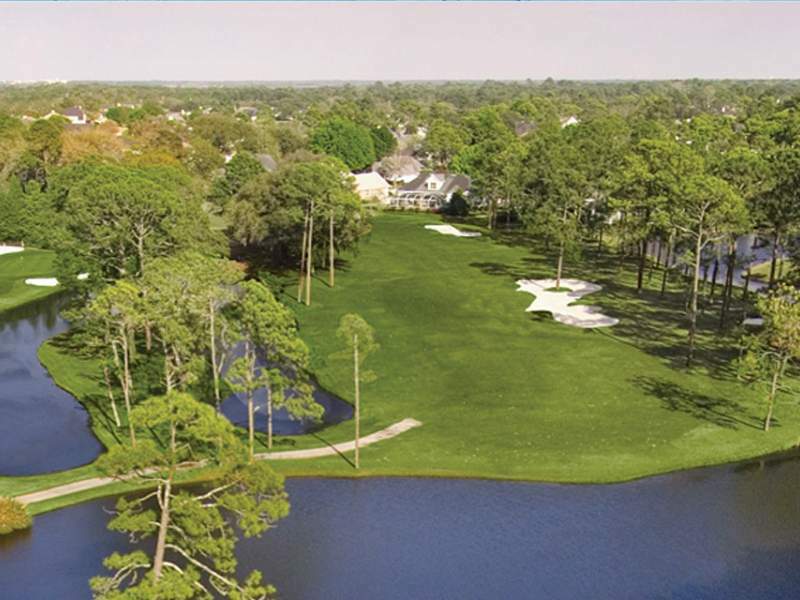 The Arnold Palmer signature design makes excellent use of the intriguing curves and contours and rolling hills to set up one of the most unique golfing challenges in Florida. 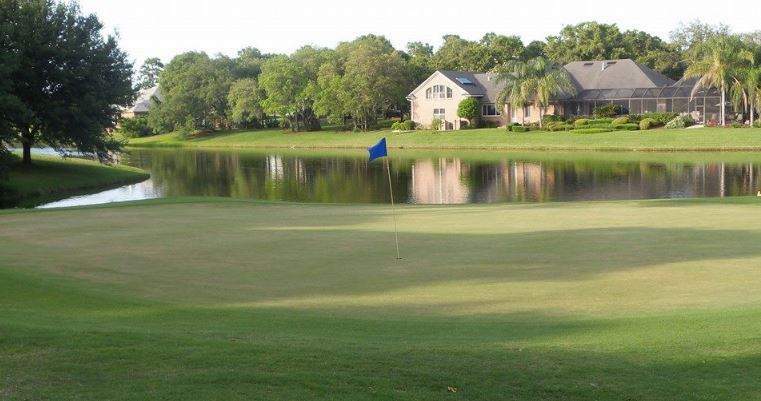 This club has a warm, inviting setting that surrounds you with peaceful beauty, the soft chirp of birds and glimpses of wildlife peeking out from the woods.